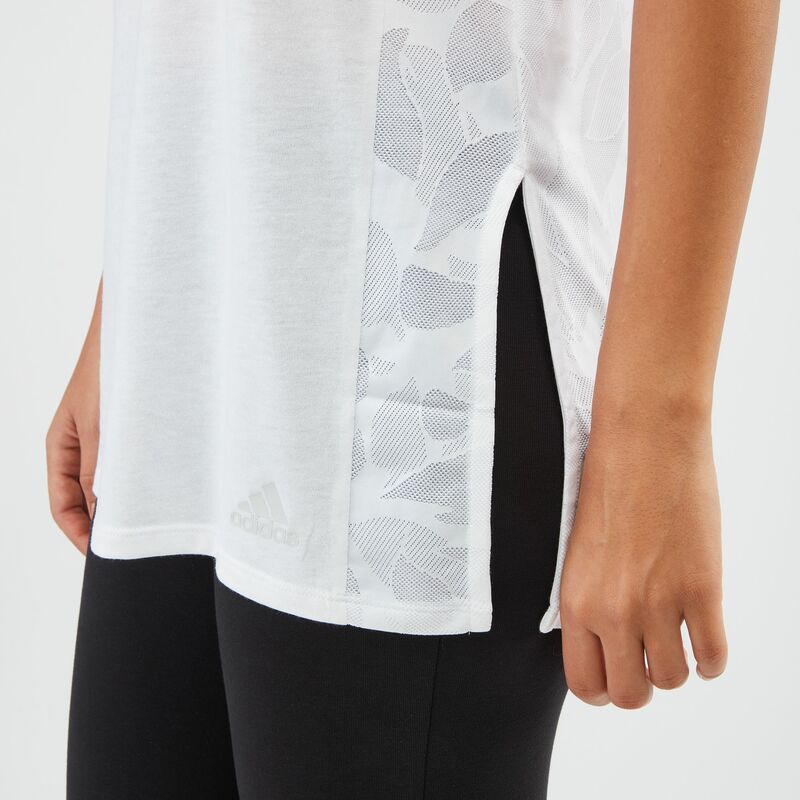 The adidas ID Tank Top for women is designed to maximize comfort and freedom of movement. The long cut keeps you properly covered as you unwind on the couch while side slits deliver added airflow. Deep armholes and round neck make this lightweight top the top pick for lounging comfortably on weekends.